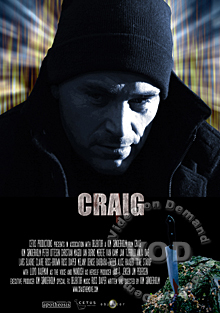 Craig is a very confused and disturbed man with a violent past. When he decides to start his life over he becomes tormented by his past and starts to here things and has a hard time facing the inner turmoil. Slowly he sinks deeper and deeper into trouble he becomes more and more violent towards women. Will he be stopped before he kills or will he be cured?